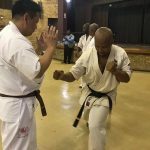 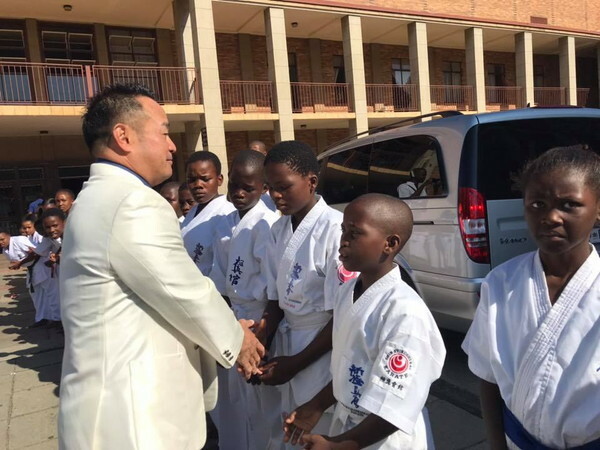 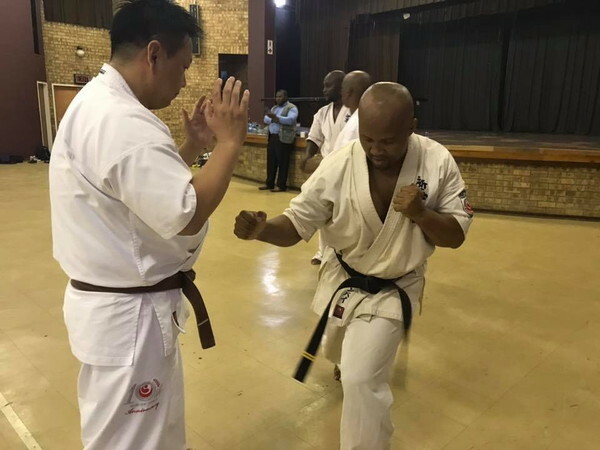 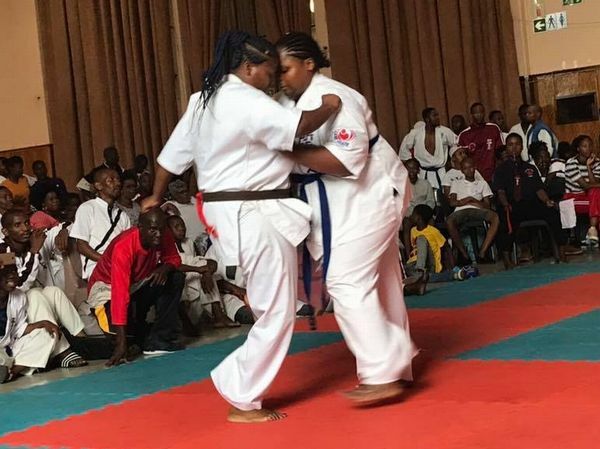 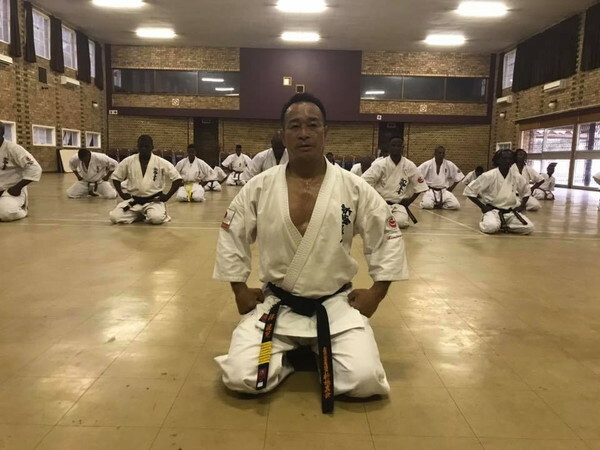 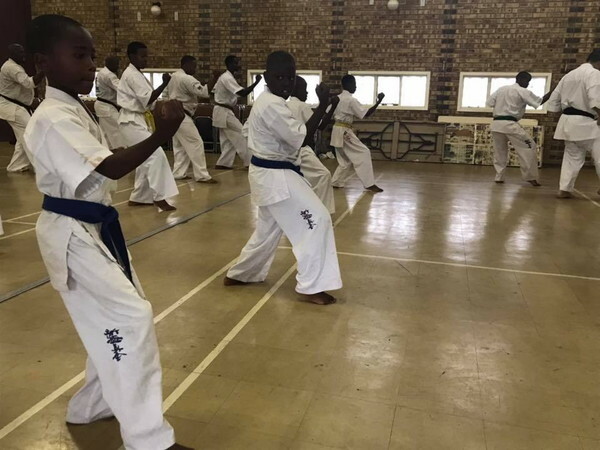 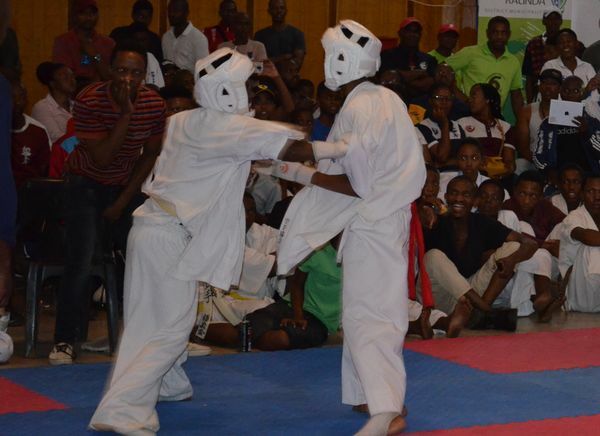 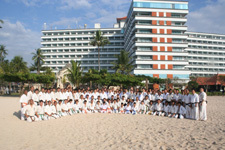 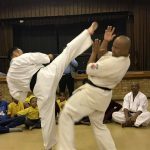 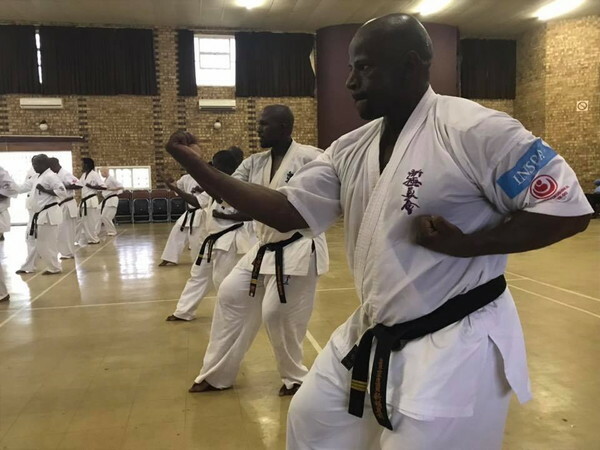 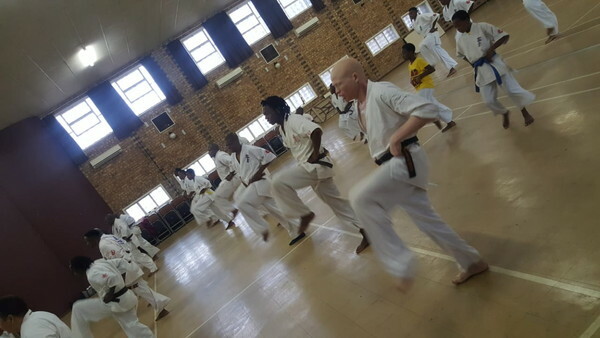 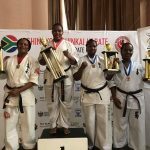 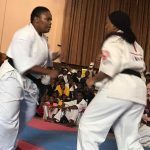 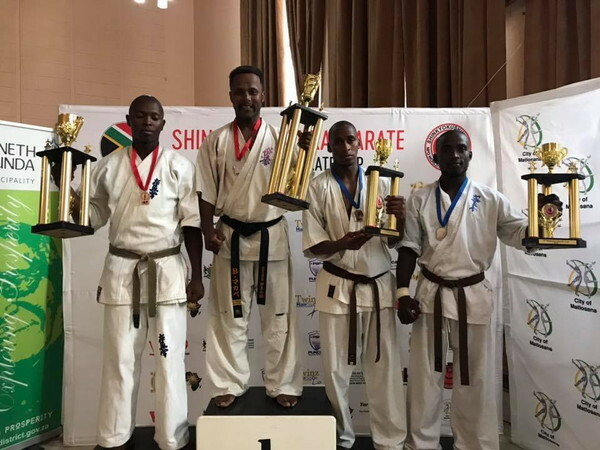 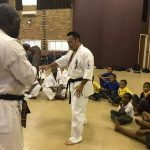 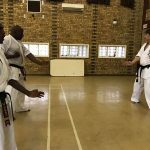 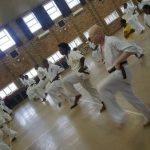 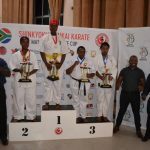 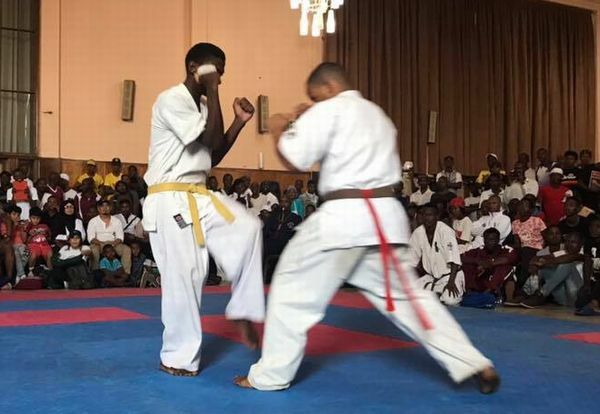 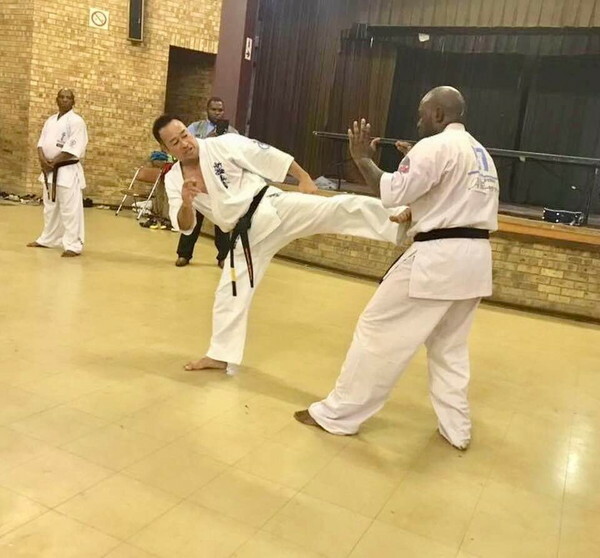 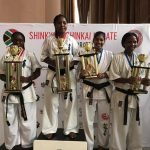 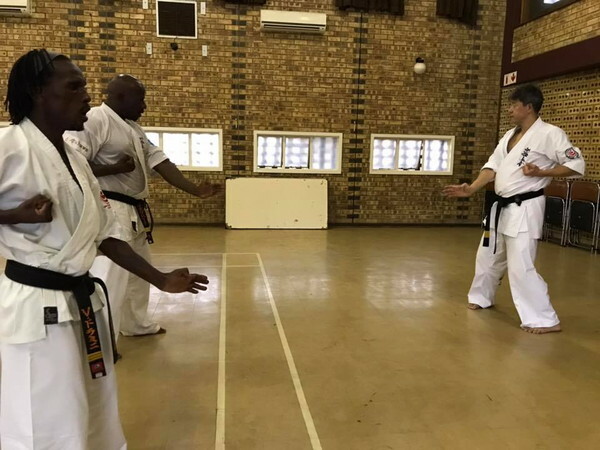 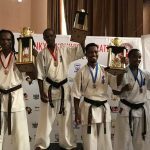 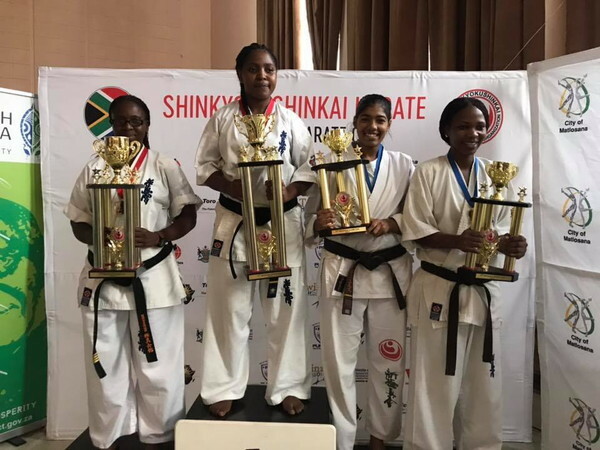 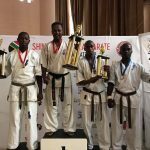 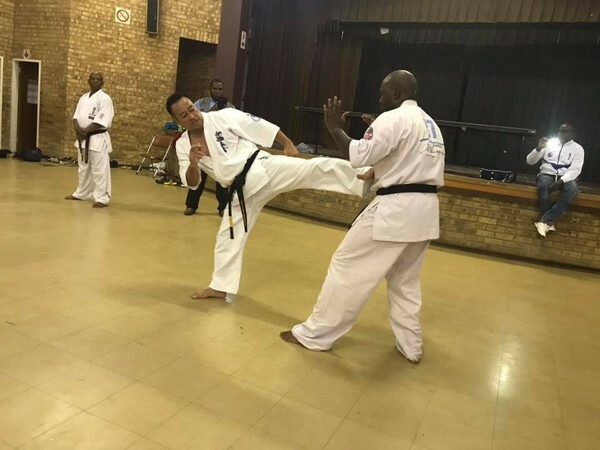 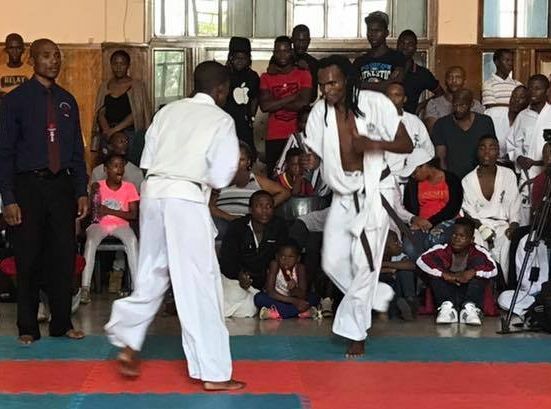 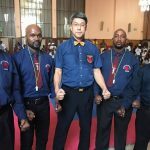 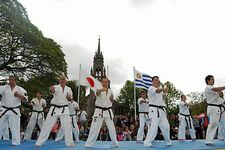 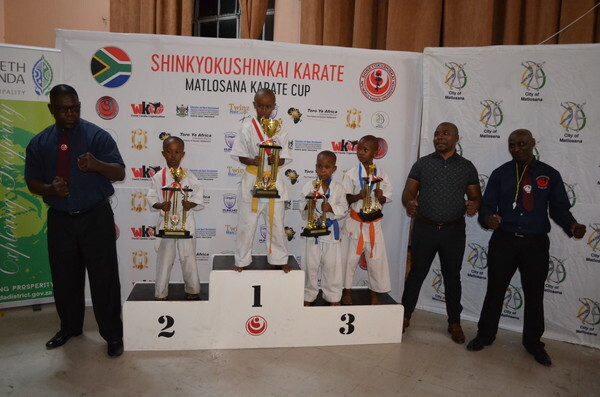 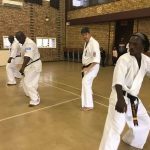 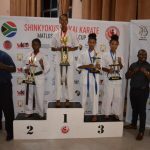 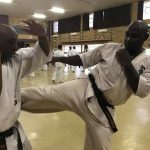 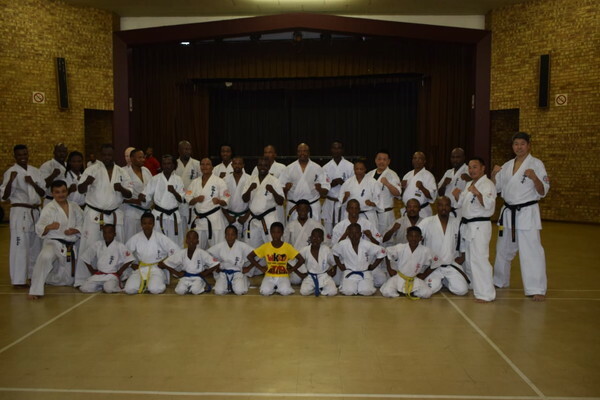 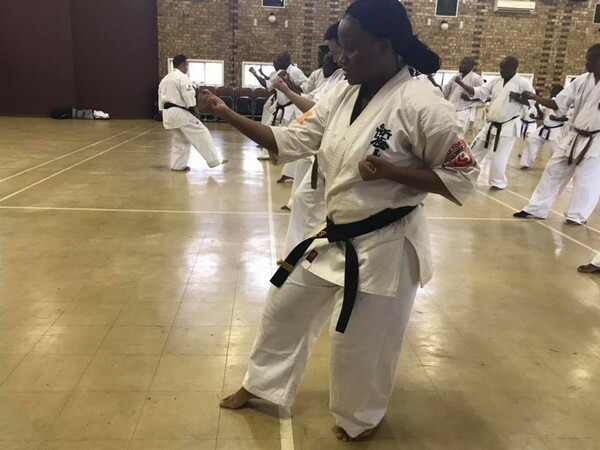 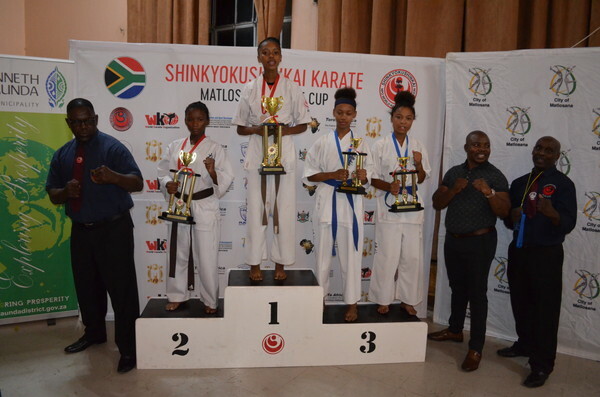 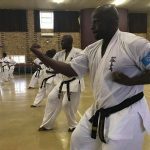 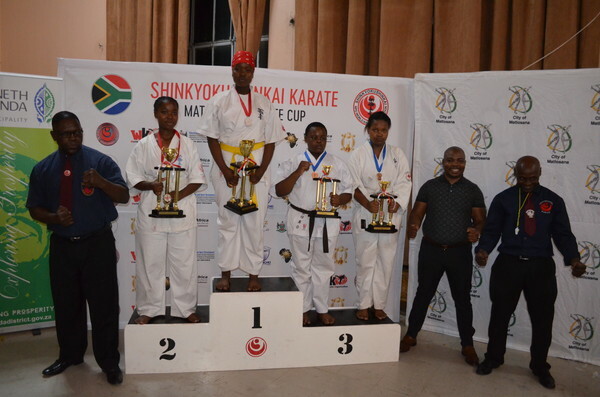 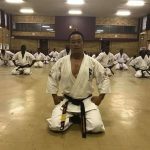 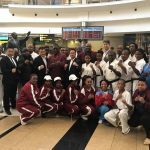 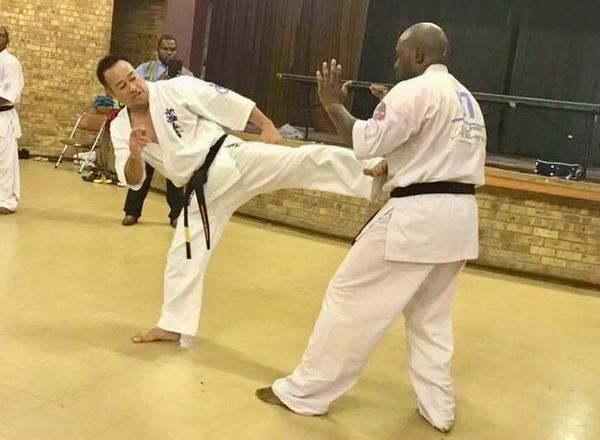 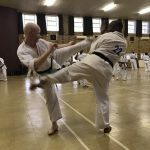 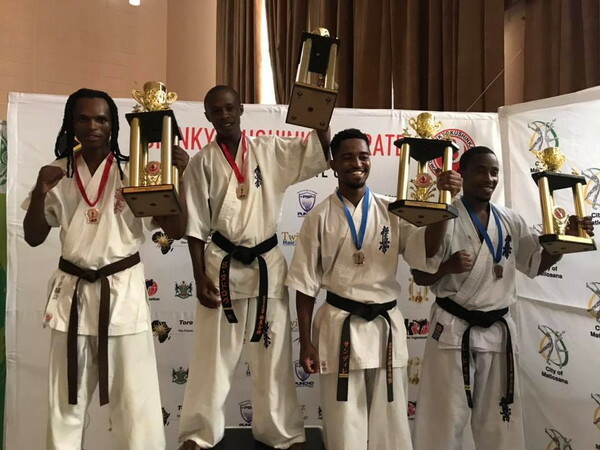 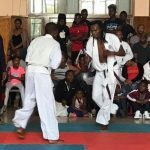 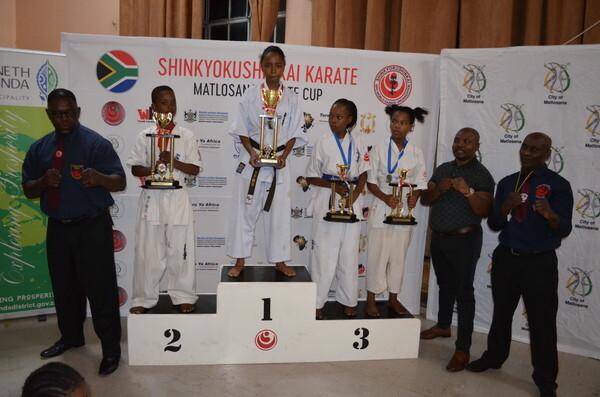 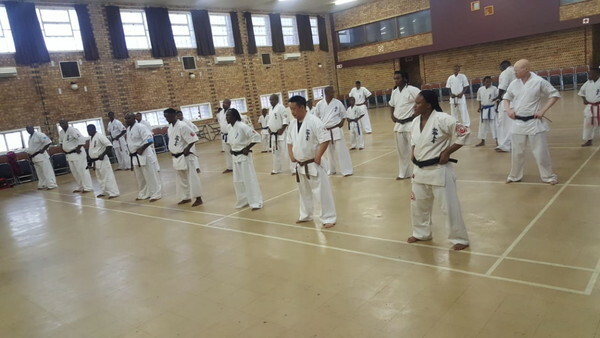 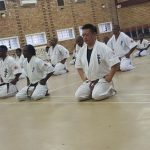 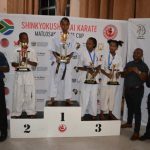 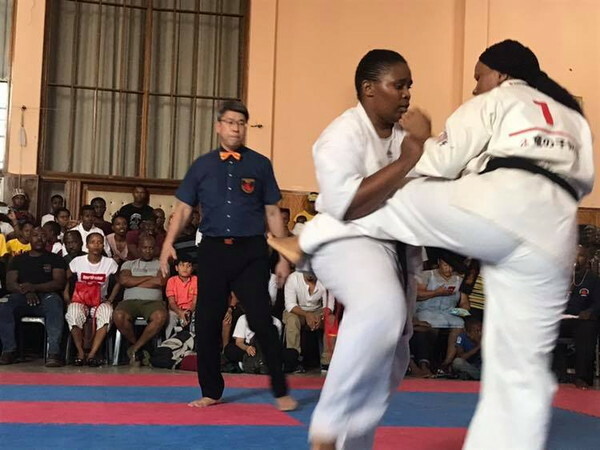 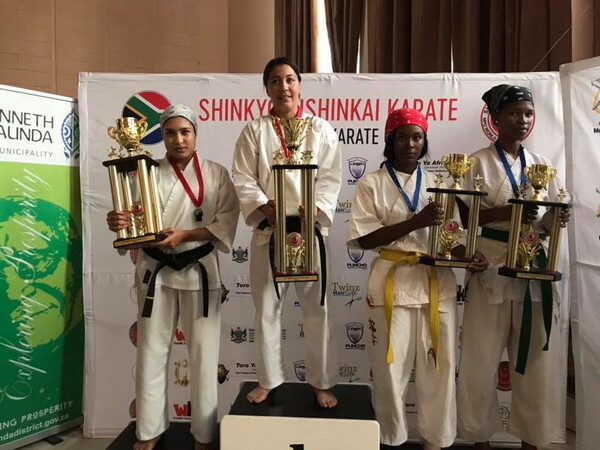 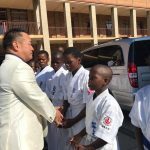 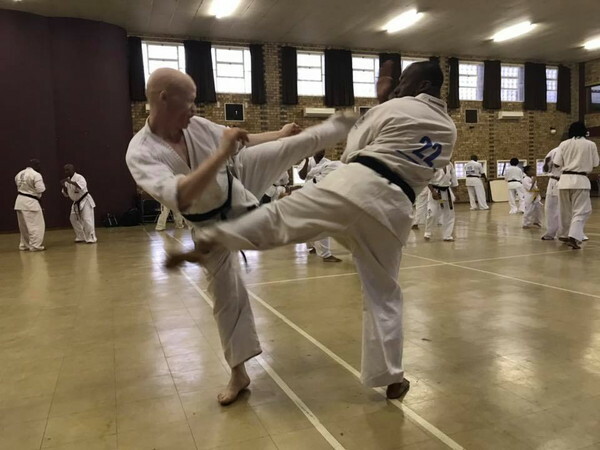 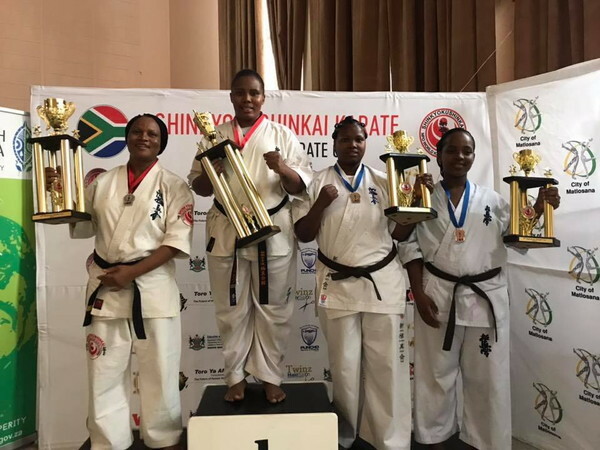 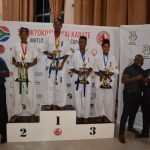 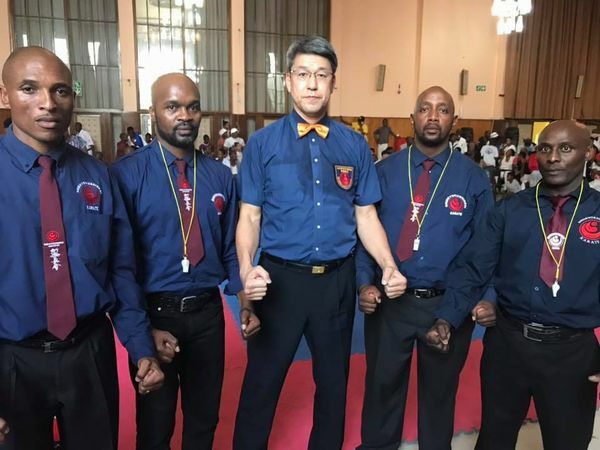 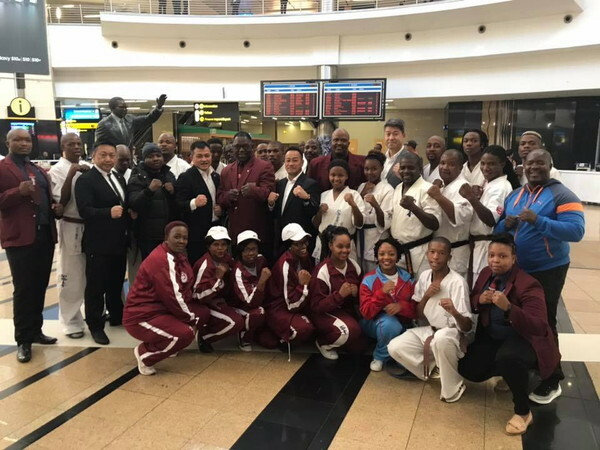 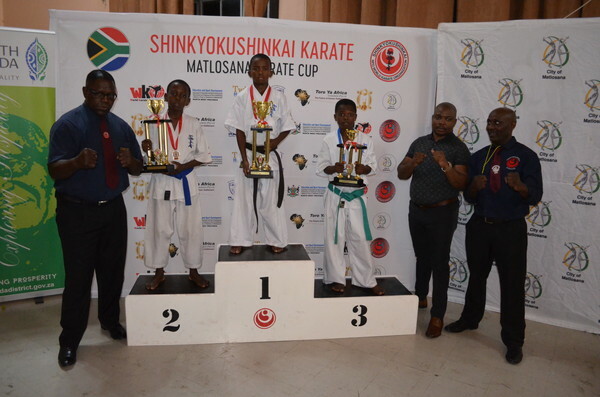 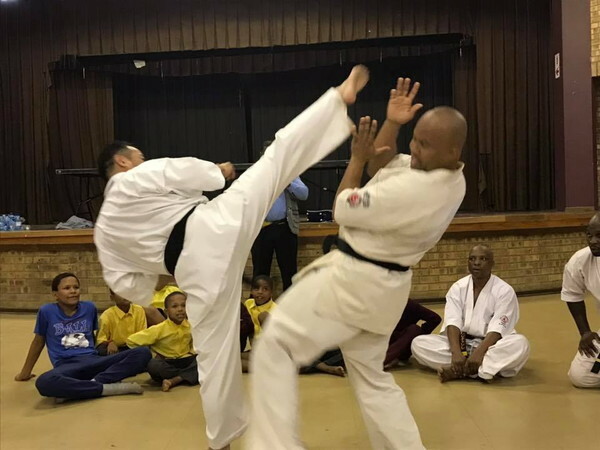 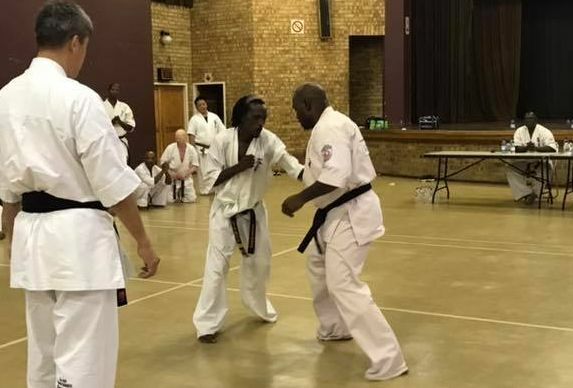 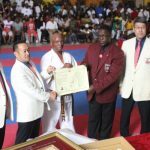 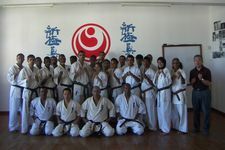 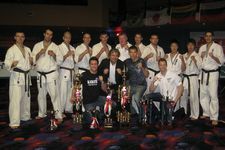 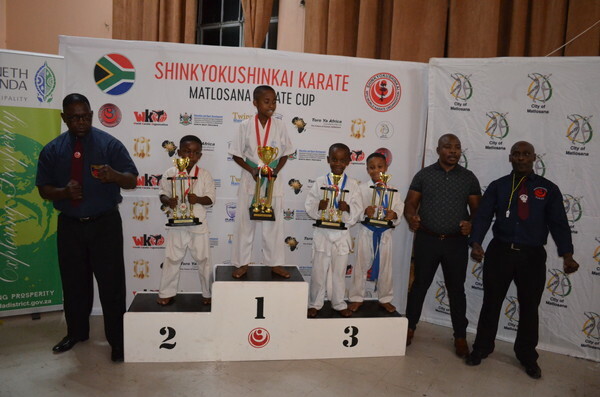 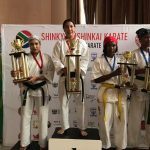 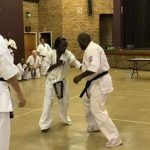 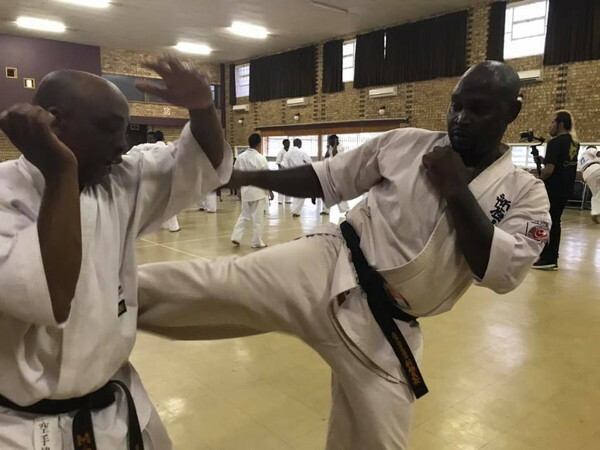 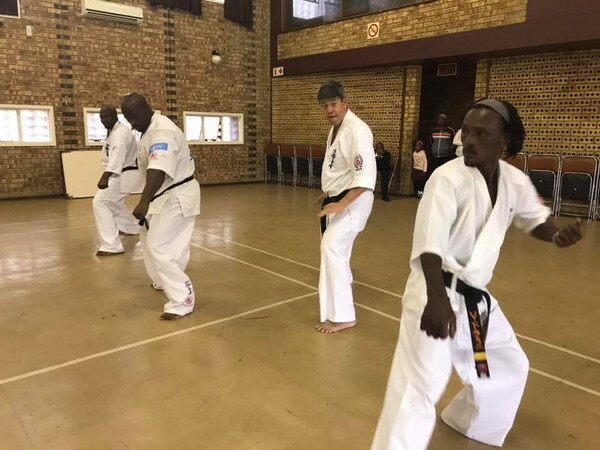 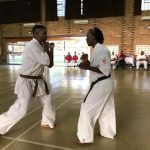 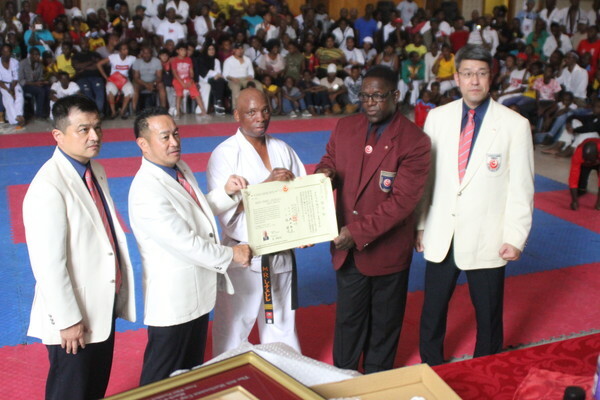 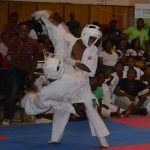 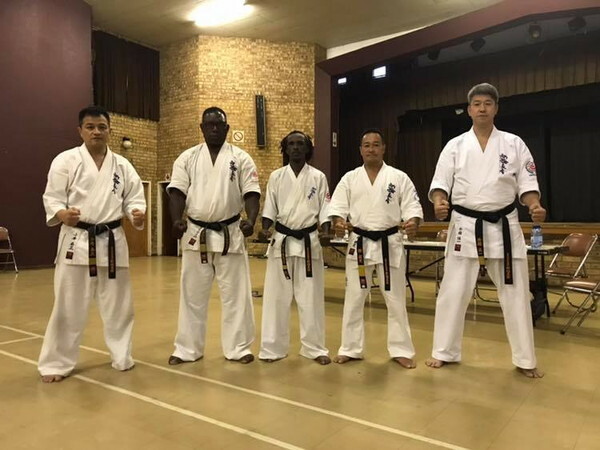 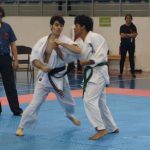 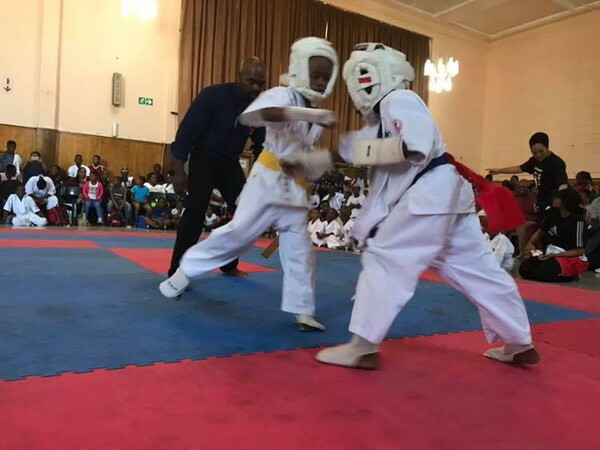 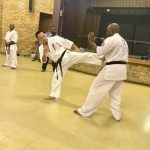 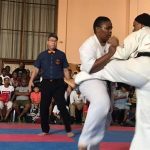 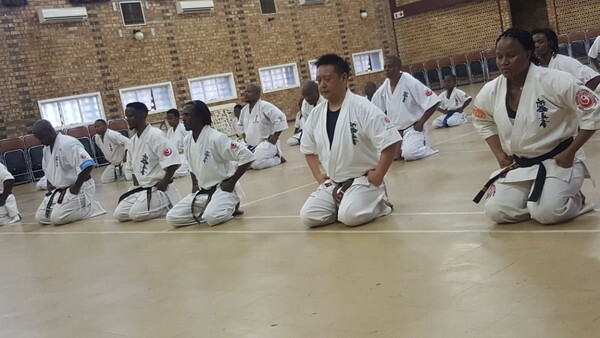 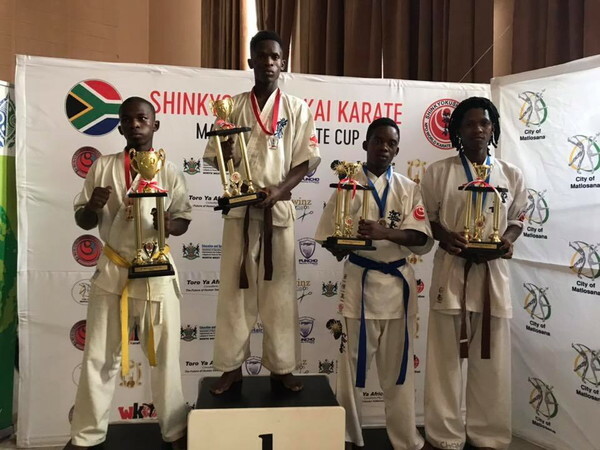 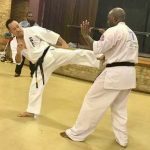 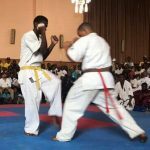 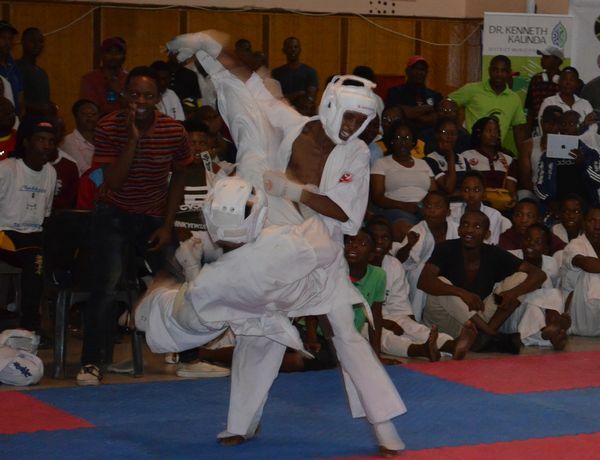 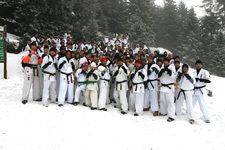 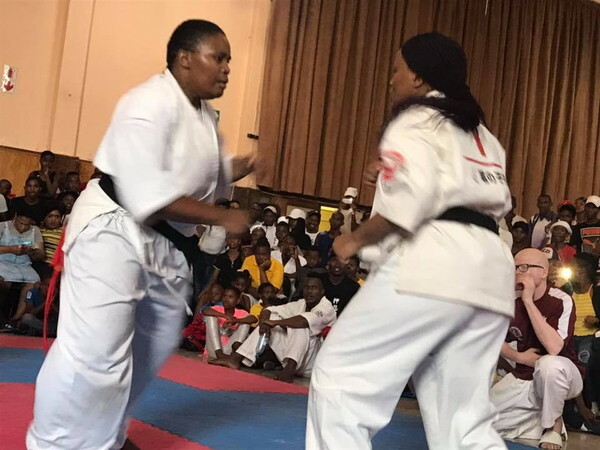 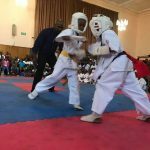 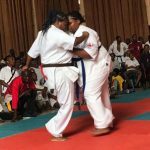 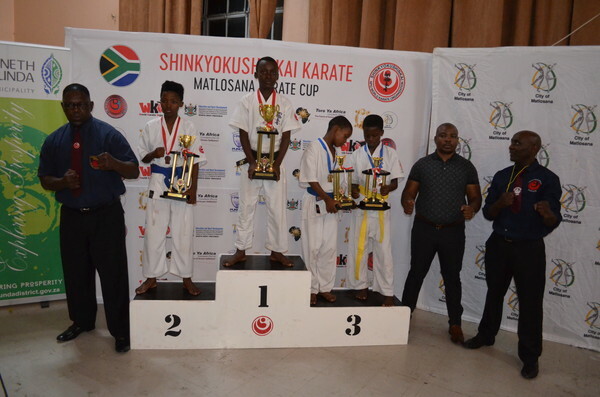 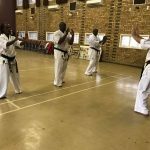 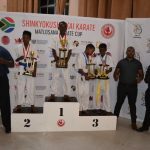 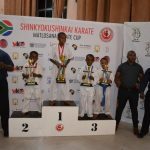 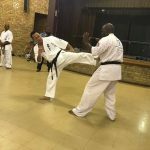 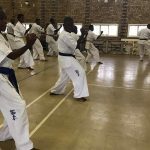 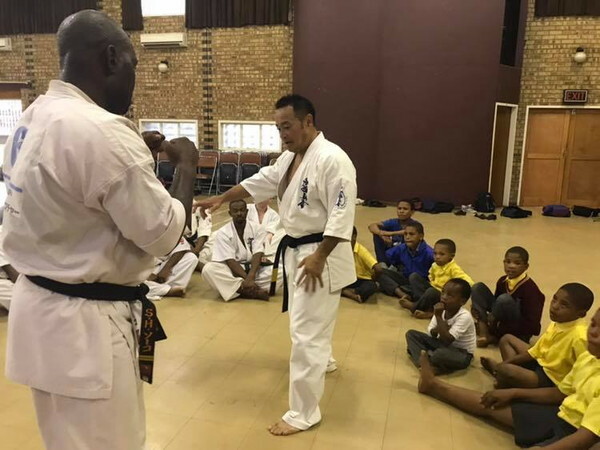 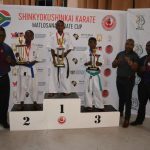 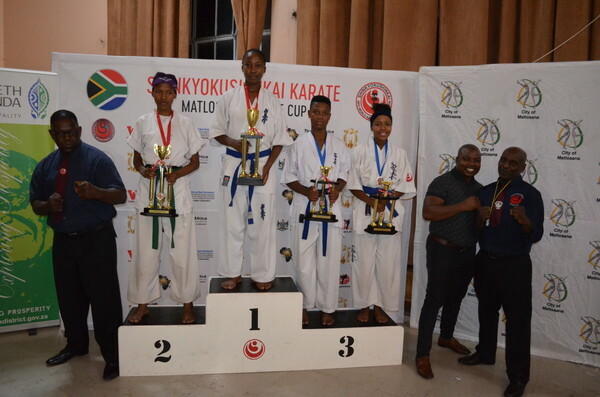 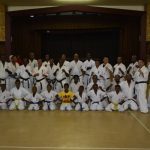 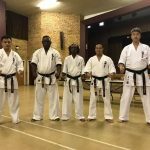 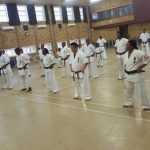 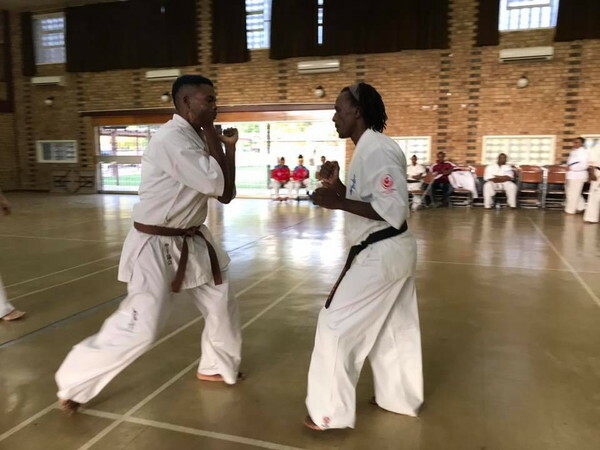 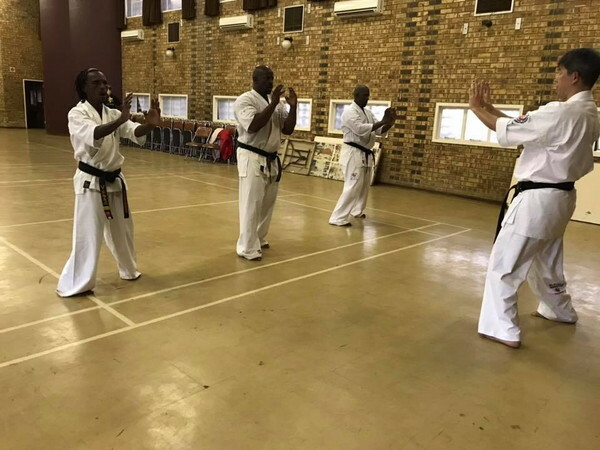 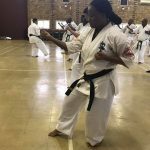 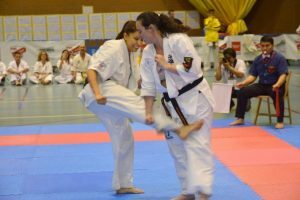 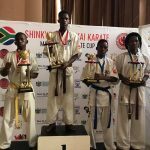 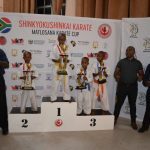 For the first time in the history of full contact karate in South Africa, the 8th Matlosana Cup tournament had 440 competitors, in both junior (<18 years old: 246) and senior (≥18 196) categories. 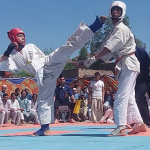 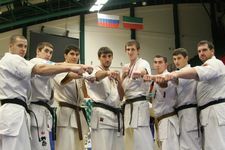 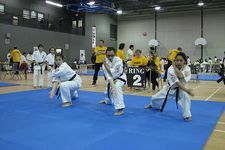 Because of the high number participants, tournament took place in two days with junior competition taking on Saturday, 9 March Sunday, 10 March, putting up greatest show ever. 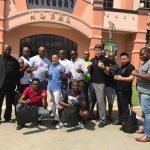 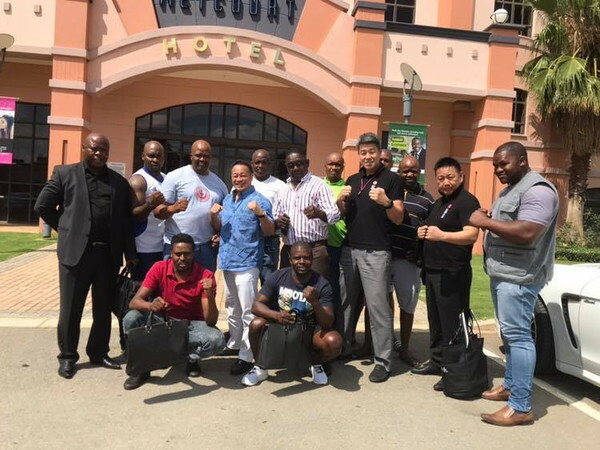 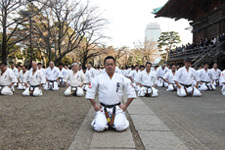 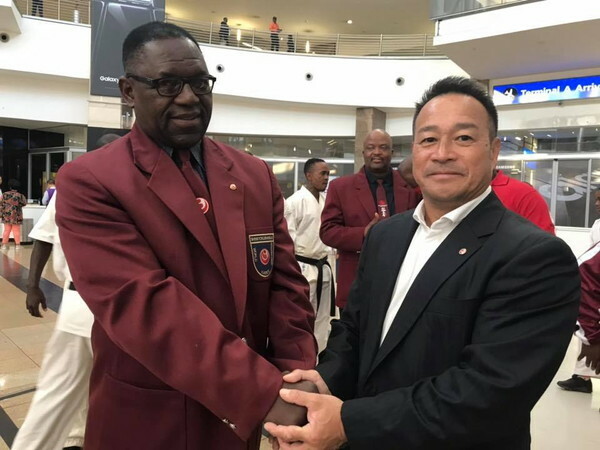 Shihan Midori Sotodate briefed referees to confirm important points fairness that it was crucial judge fairly as there were many participants from other organizations. 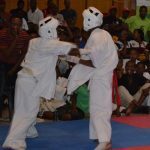 Referees also reminded recognize foul play take fast necessary action promote fair play. 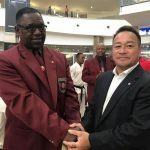 At their opening speeches, Kenji Mashinini emphasized unity, our friendship should be strengthened by supporting competing against each full contact organizations.